Our engineering department incorporates an environmental services division which provides the awareness and affects the need for investigations due to hazardous waste spills and contamination to our land, seas and overall environment. 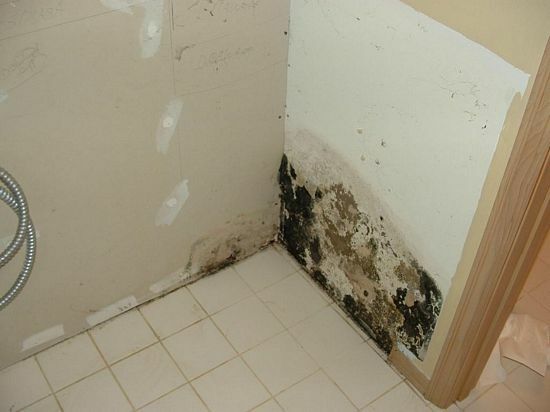 Our staff, engineers and associates provide expertise in the investigation of soil contamination and pollutants caused by the presence of xenobiotic (human-made) chemicals or other alteration in the natural soil/air environment. 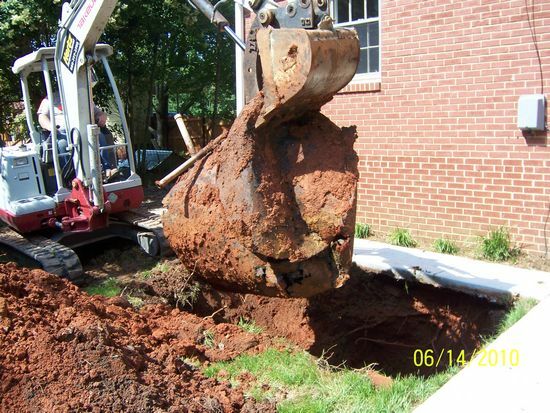 Contamination typically arises from failure caused by underground storage tanks and piping. The application consists of pesticides, percolation of contaminated surface water to subsurface sterata, oil and fuel dumping, discharge of coal ash and leaching of wastes from landfills or direct discharge of industrial waste to soil. 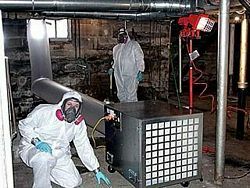 Common chemicals involved are poly-nuclear aromatic hydrocarbons, petroleum hydrocarbons, lead solvents, pesticides and other heavy metals. Our engineering investigation considers the ecosystem effects and their consequences. With regard to oil tank failures we specifically document the potential problems such as improper installation; mechanical damage, improper oil tank piping, improper delivery methods resulting in soil contamination and the overall failure and damages to indoor and outdoor areas are documented. 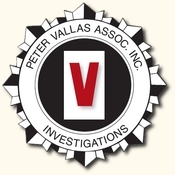 Peter Vallas Associates, Inc. performs our overall environmental investigative engineering investigations with the following certifications and licenses. We offer these services in compliance with industry standards and regulations as well as guidelines. Should you have any issues or concerns concerning investigative analysis or review of documentation to establish the potential of cause, responsibility, liability or subrogation relative to involved parties please do not hesitate to contact us.